For ages trekking and mountaineering has been a favorite of Indians, and when it comes to spending some time in carrying out this favorite activity of theirs, then the first place that comes to their mind is that of Kullu and Manali. The mountain ranges not only provide a scenic beauty which will take your heart away the moment you set your foot in this area of India, but the joy and the excitement of adventure is going to sway you off your feet even when you consider yourself not that much of an adventurer. There are several ways to reach this place, be it by road, from Delhi, or you can take a train or even buses are good enough. But before going to the place make sure that you have got a thorough knowledge of the place and also about the weather conditions, as being a hilly area not all the seasons would be advisable for trekking and mountaineering, given the situation when that is the sole cause of your visit to this mountain region. 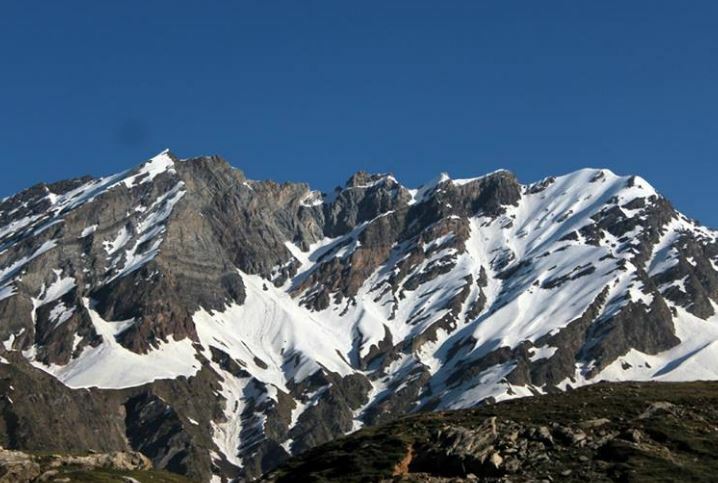 Come information of Manali the place of your trekking and mountaineering will also do good for you, as that way you will know about the place and the culture as well. 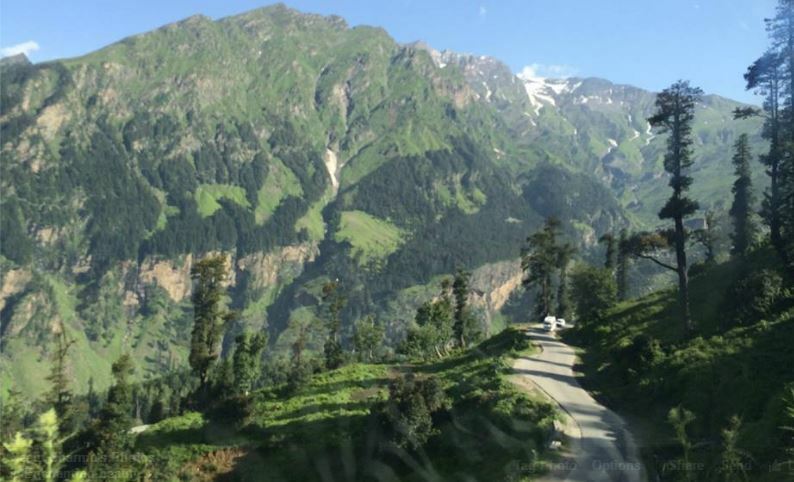 Like for example to start with, Kullu and Manali are situated on the banks of the river Beas, and being a hilly area this place becomes the favorite of one and all, especially during the summer season, or let us just say during the summer vacations. When it comes to the culture, you can look forward to the most famous festival of Kullu the Kullu Dussehra festival, which is celebrated in the month of October. Due to quiet a number of valleys present in this area, the whole environment around this area becomes very pleasant, making it one of the recommended places for those who want to breathe some fresh air into their lungs. Coming to trekking, you should inquire and know about the best timings for trekking and mountaineering, as there are fixed timing for them, and that would be between the months of April and September, hence in case the visit to the place is especially triggered around trekking and mountaineering for you, make sure that you make your reservations around that time only. But if you are one of the initiators in this field of adventure, then Kullu and Manali would be the best option for you, as it is a very trekking friendly place, and what we mean by that is that, you will not have much problems trekking in this area, as compared to the other Himalayan regions. Trekking is one of the major adventure activity in Manali and its’ terrain suits for various interesting trekking trails. Also for you information, if your holiday has been fixed during the month of July them you can look forward to trekking in the lowest valley of this place, but if you have your holiday reservations done around the time between August or also September, then you can look forward to reaching the high mountains as well, this message especially comes for those who have a special knack for trekking as well as mountaineering and would like to touch the highest peak in their adventure travelling times. If you are new to the place or have come to the place for the first time, then there are a lot many travel agencies that would be more than happy to lead you and guide you in this excavation. They are also a helping hand in providing you with all the necessities required at the time of trekking like for example the tents, the blankets, the mattress, the rucksack, the sleeping bags, and many more to keep you going during the trying times in the mountain region. This entry was posted in Manali and tagged adventure in manali, mountaineering in manali, trekking in manali. Bookmark the permalink. 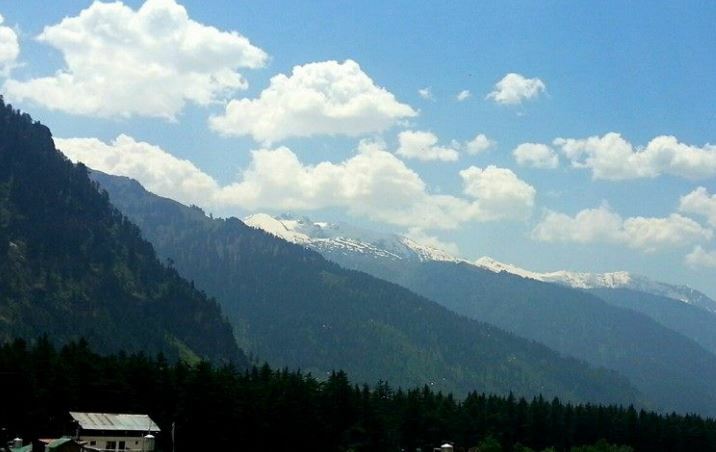 ← Why Manali Becomes the Favourite Destination for Adventure Lovers?